A wise man takes wisdom where he can find it -- except from Emilio Estevez's 1987 directorial debut Wisdom, as you can't even find that on Netflix. 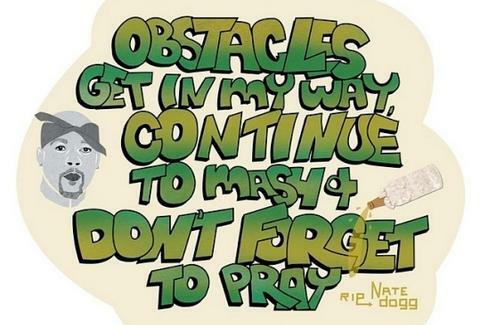 Scouring mad rhymes for blings of wisdom, Advice From A Rapper. "You know nothing comes easy you've gotta try real real hard": Bone Thugs-n-Harmony, from "I Tried" -- and you know they meant it, because they convinced Phil Collins to be in their music video. "Live your life as if every day's gon be your last": Akon, from "Ghetto", though perhaps the man's best counsel is If your name's Aliaune Badara Akon Thiam, just go with "Akon". 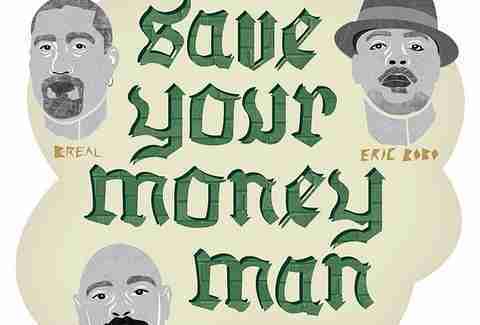 "Save your money man": Cypress Hill, from "Rock Superstar". Of course if that doesn't work out, you can always record a song for the WWE. If AFAR's words of encouragement don't actually encourage you to get back to work, check out the site creator's other side-project, a design-aficionado blog called Procrastination USA -- just don't spend too much time gleaning its wisdom, or you'll never put your career in Maximum Overdrive.